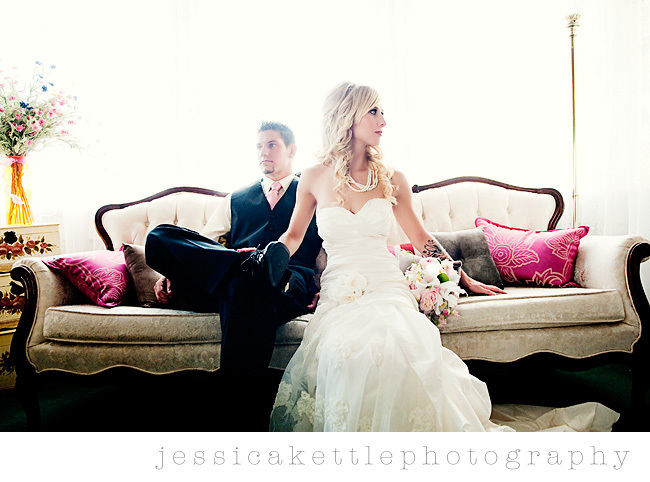 Jessica Kettle Photography: three weekends, three weddings. 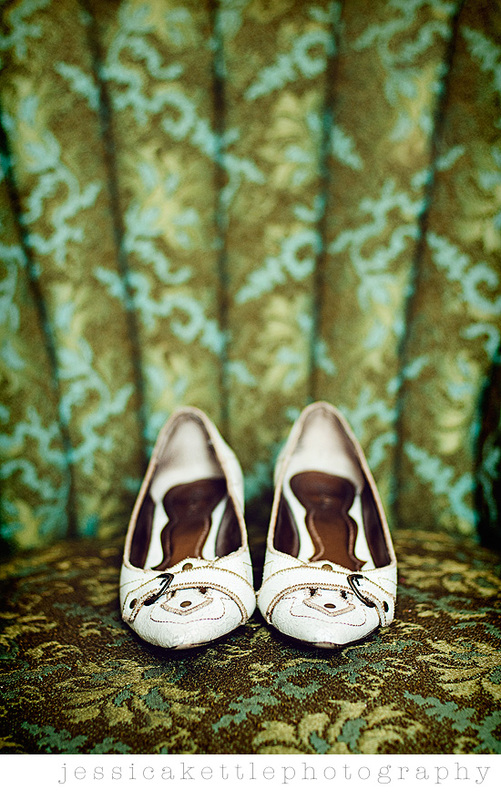 yesterday was meggie and paul's wedding, which made my third wedding in three weekends. whew! 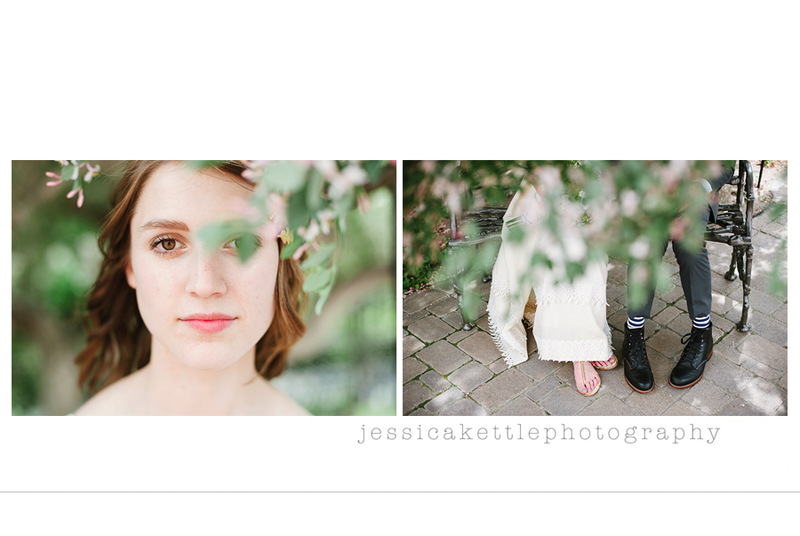 it was so beautiful and i can't wait to get started on all of their images. but oh boy do i have a lot to do these days... i will have a break next weekend and then off to seattle for heidi's wedding! i can't wait. k how perfect is that couch? and the pillows did you place them there ;) LOVE. Can't wait to see more busy girl! so so purdy... thanks again for all your time and support... you are super duper. I am planning on doing one of your mentoring sessoins this fall. After seeing these beautiful pictures I am even more excited! Can't wait until you have some spots available. You do amazing work. I love how elegant everything looks! Beautiful as always! Wow! I have missed A LOT! great work Jessica! It's fun to see how you evolve and your new take on things. Awesome! Wow! That shot is truly amazing! Can't wait to see more! And thanks for your comment on my blog- seriously, you made my whole week!